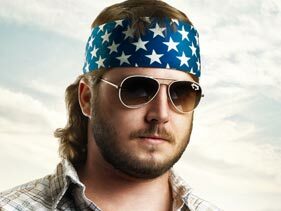 Well that reality show on CMT that brings together southern rednecks is back! Redneck Island is a show very similar to Survivor. But the biggest difference is all the contestants are from the south! And this show is done southern style! And for season 2 we have five contestants from Alabama! These folks had to go through an intense audition and they made it to compete in Mexico. So I would bet many people from Alabama will be tuning in this Saturday at 8 pm! Justin lives his life by the redneck trifecta: beer, guns and hunting. He’ll hunt or fish just about anything that flies, walks or swims. He loves spending times with his friends and family in the outdoors — kicking back and having a few cold ones. A former high school athlete, Justin is very fast and agile in his 250-pound frame, surprising just about anyone who makes the mistake of competing with him physically. As a young father, Justin’s family always comes first. He will do anything to make a better life for his wife and children. Read more about Justin at: http://www.dailyhome.com/view/full_story/20651005/article-Ragland-native-competes-on-CMT-s–Redneck-Island-. With his disarming smile, outgoing personality and major-league mullet, Nick is a classic example of someone who puts everything out there for the world to see. Whether it be hunting, chasing women or just hanging out and drinking beer, he doesn’t have a low gear. He goes as big as he can or doesn’t go at all. Fun is Nick’s No. 1 priority, and his love of life is completely infectious. Nick is the kind of guy every guy wants to hang out with and every girl develops a quick crush on. His natural leadership runs in the family, as Nick’s father Tracey Honea just got elected mayor in Albertville! 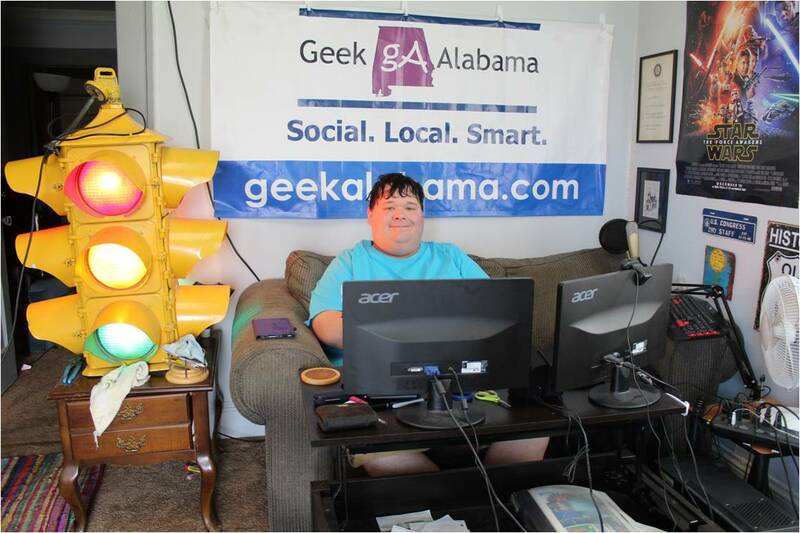 Read more about Nick at: http://www.sandmountainreporter.com/news/local/article_9ecc5f74-2927-11e2-a3dc-0019bb2963f4.html. Nicknamed “Legs” and “Froggy Style” by friends for her incredible jumping ability in sports and her long legs, Lisa loves all physical activities and loves playing sports. Socially, she has many different types of friends, fitting in with just about anyone from any walk of life, but Lisa’s No. 1 priority is her family. She spends a good amount of time supporting and taking care of her elderly grandmother, who is the most important person in the world to her. Read more about Lisa at: http://www.trussvilletribune.com/?p=3104. Eliza considers herself a “country club redneck.” She grew up singing opera and painting but still found herself growing up to be a deer hunting enthusiast and gun lover. Her greatest weapon is her understanding of people. She found at a young age that she can get people to do what she wants. Although she prefers whiskey to beer, Eliza believes that it doesn’t hurt her redneck credibility at all, and she’s just as quick to have a good time as anyone else. Read more about Eliza at: https://www.facebook.com/pages/Redneck-Islands-Eliza-Weber/118259464998047. Wade is a redneck of all trades. He plays the guitar, rebuilds and restores trucks and loves hunting with his friends. A redneck by choice, Wade spent a good part of his life living a button-down lifestyle as a banker before realizing it wasn’t him, and he returned to his redneck roots. He is fun loving, always finding a way to keep those around him happy and laughing. He’s also very handy, able to build just about anything given enough time and even with limited supplies. Wade’s family matters a great deal to him, and as his children are getting older, he dreams of finding a way to send them to college and ensure them the future they deserve. Read more about Wade at: https://www.facebook.com/wadepawpawjones?ref=stream. There you have it! 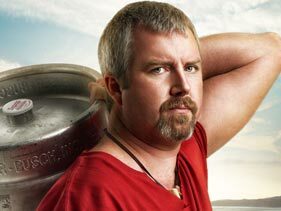 Let’s root for these five people from Alabama on season 2 of Redneck Island. The season premiere is on Saturday at 9/8c on CMT. While the contestants are surviving outdoors check out the cribs Stone Cold Steve Austin will be living in! 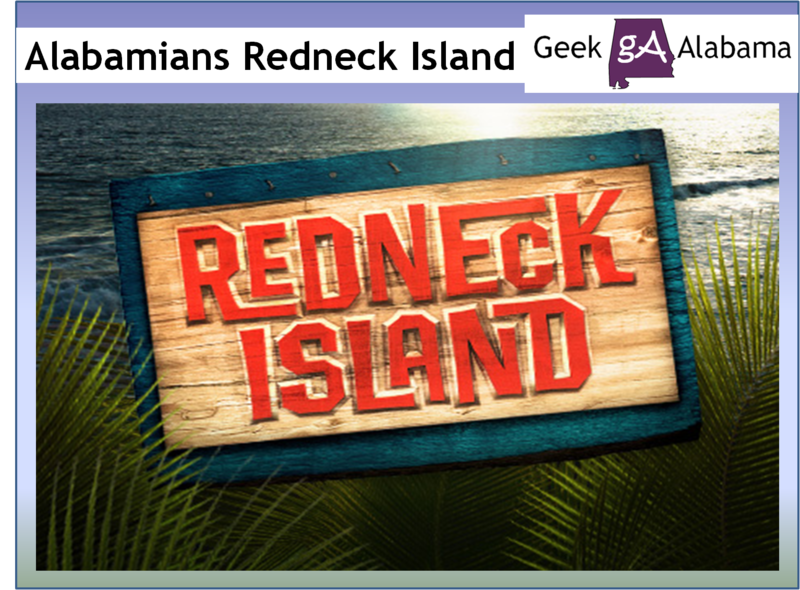 For more information on Redneck Island go to: http://www.cmt.com/show/redneck_island/season_2/series.jhtml. Follow Redneck Island on Facebook at: https://www.facebook.com/RedneckIsland.